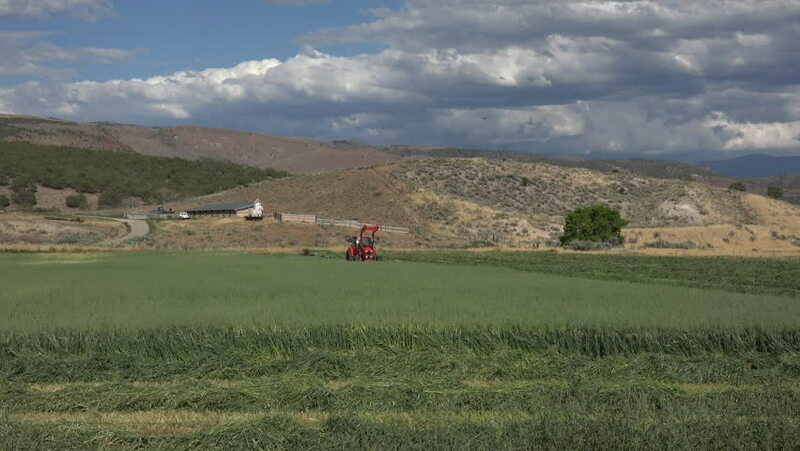 FOUNTAIN GREEN, UTAH - JUL 2015: Wheat field harvest rural farm field mountain 4K. Small family owned rural farm grow hay, wheat, barley, oats and other grains for human food and livestock feed. 4k00:25Aerial shot of cows grazing on alpine meadow at the foot of green mountains. Picturesque day, gorgeous scene. Ecology concept. Beauty world. hd00:30The herd of horses is grazing in the foothills of Alma-ata. hd00:15Small house/cottage,in the greek countryside.A very graphic and distinct rural farm/cottage/shed/house in the Greek countryside of Metsovo in northern Greece.